Get the Best Painting Service here Today! 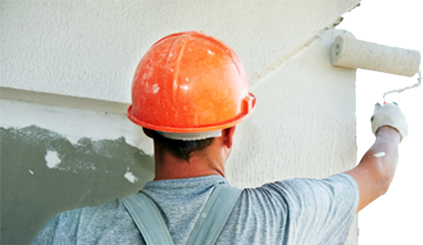 Kowhai Painting has been operating for 13 years and services residential and commercial clients all across Auckland. 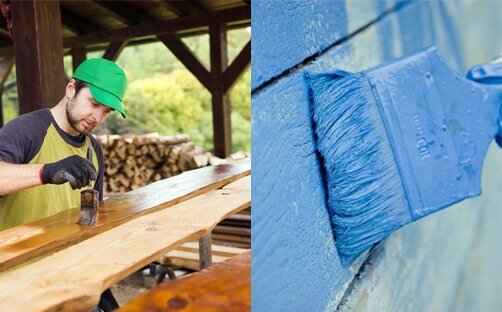 Whether you own private property or are looking to paint your business office, nothing is unfamiliar to the Kowhai Painting Company as they have had experience in all fields! We offer services on: residential houses, apartments, housing houses, roofs, beach houses, office buildings and much much more! We can recommend this company for an excellent job for the exterior of our house. All painters were hard working , and pleasant to have around and all done in double quick time !